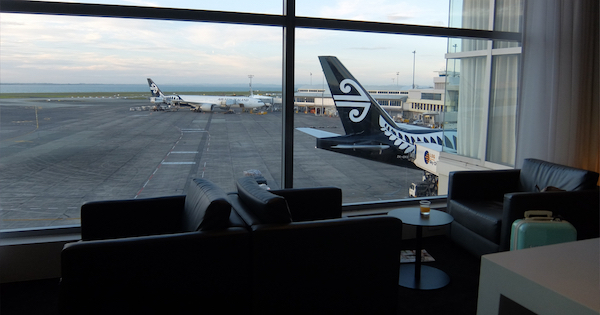 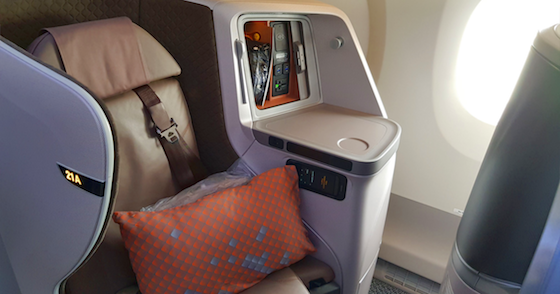 After flying from Australia to Singapore with Singapore Airlines, and spending a few hours in Singapore Airlines Changi business class lounge, we continued our round the world trip, boarding our Lufthansa flight to Munich, Germany. 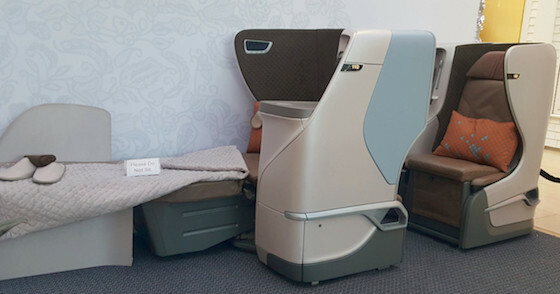 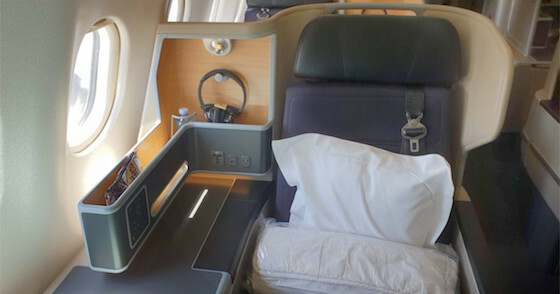 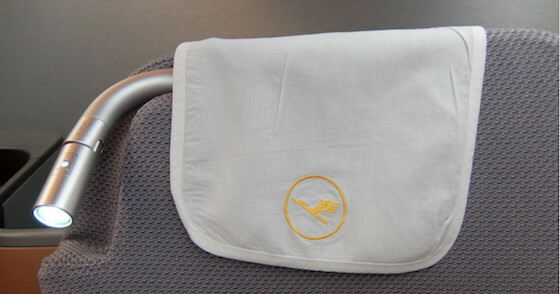 We recently flew around the world on a Lufthansa business class Global fare, including a leg on Austrian Airlines between Vienna and New York, after flying from Australia to Singapore with Singapore Airlines, and then Lufthansa to Europe. 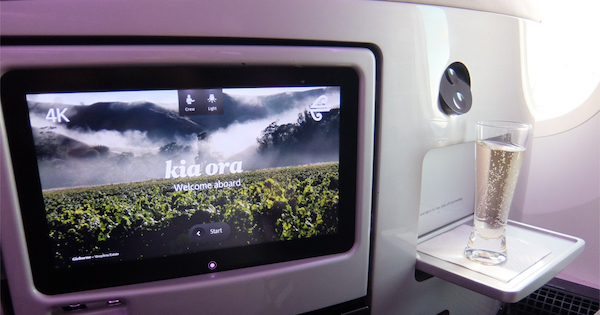 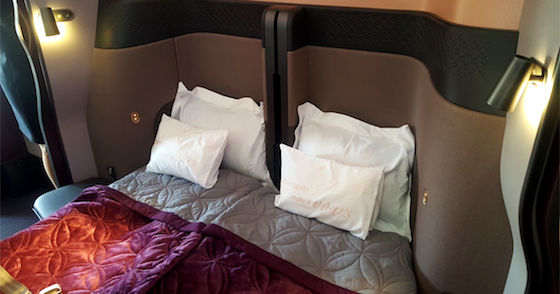 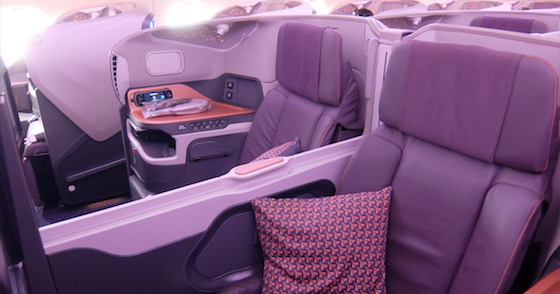 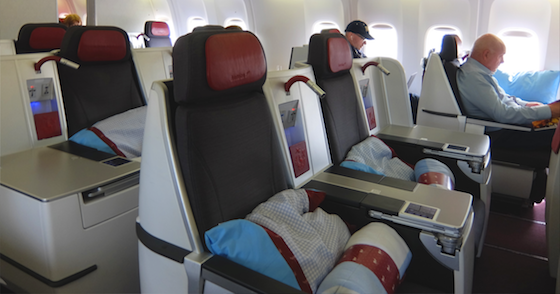 The Qatar Airways QSuite touched down in Australia for the first time this week, we were onboard to take a look at the revolutionary new business class.